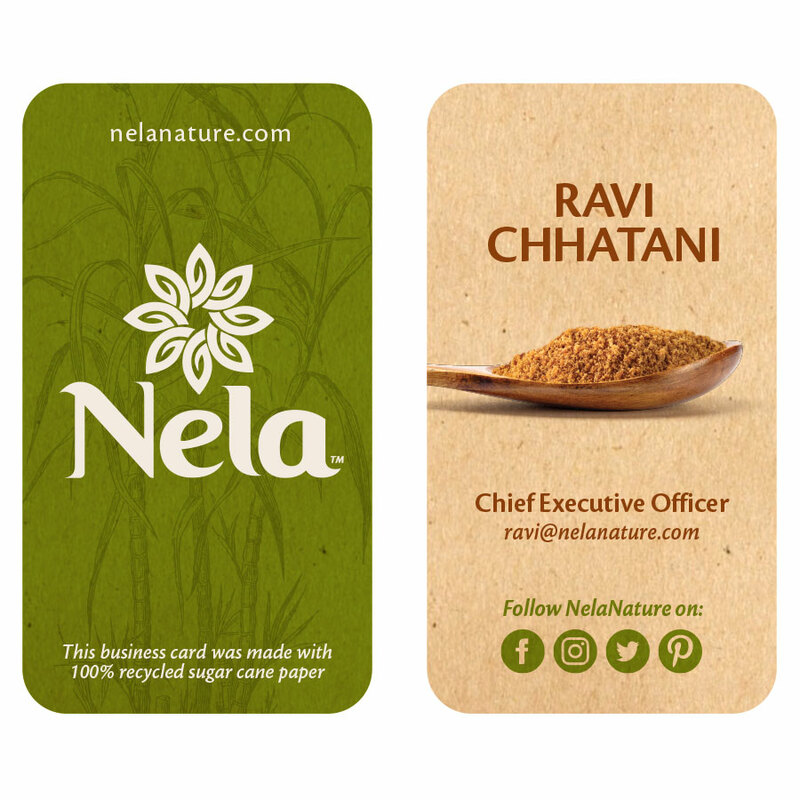 We are committed to producing sustainable and environmentally friendly products. Throughout his travels, Ravi saw the tremendous impact of plastic pollution in the environment. An avid diver, Ravi could not believe how much plastic he saw on his trips, especially knowing it would take up to 1,000 years to biodegrade. 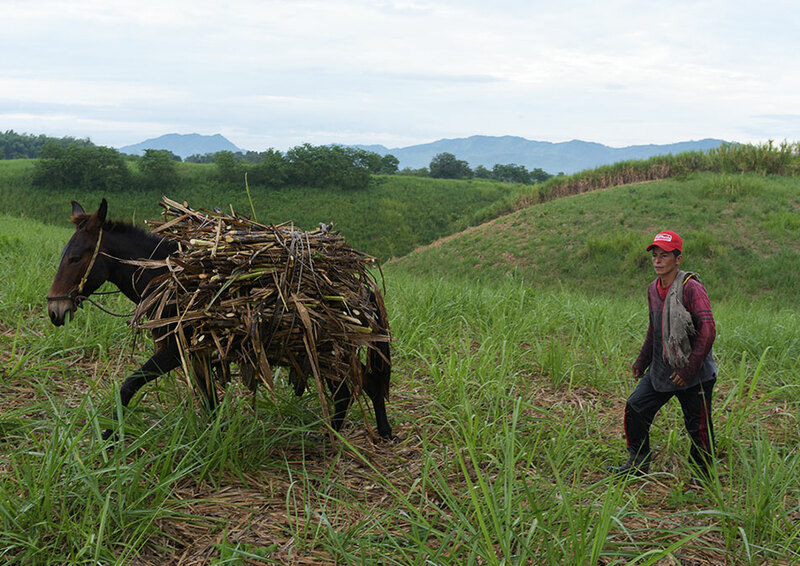 Moreover, when he hiked Patagonia for a month, he saw the strict laws around plastic use in southern Chile & Argentina and wanted to bring this concept to the U.S.
Made with 100% cañamo paper, the residual waste that is created after sugar cane is ground to extract the juice that makes panela (also used this waste as fuel to evaporate the sugar cane juice). 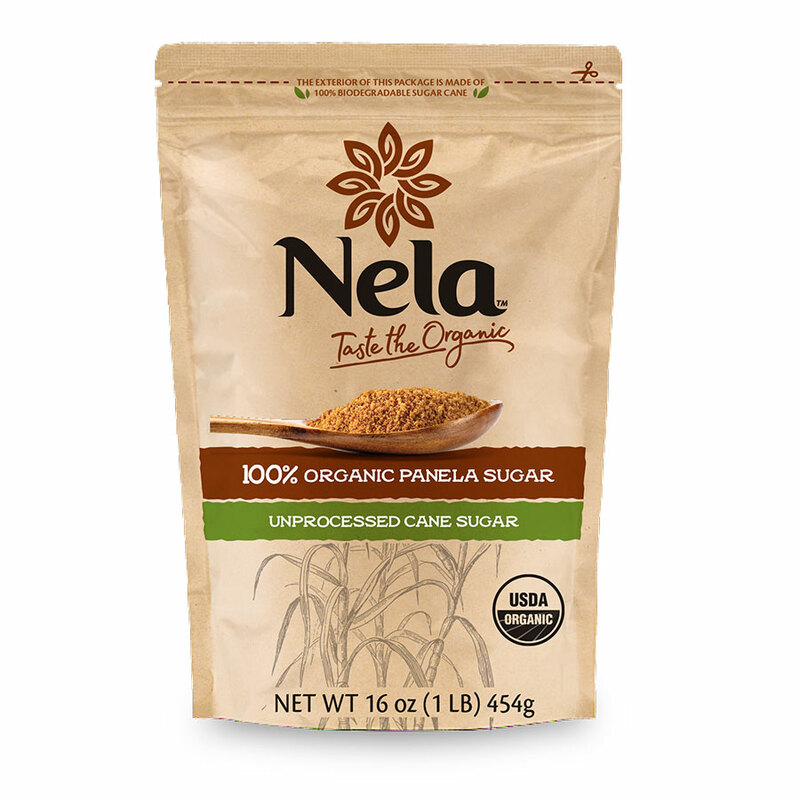 The interior of the bag is made with aluminum foil to preserve the taste and quality of the raw sugar. 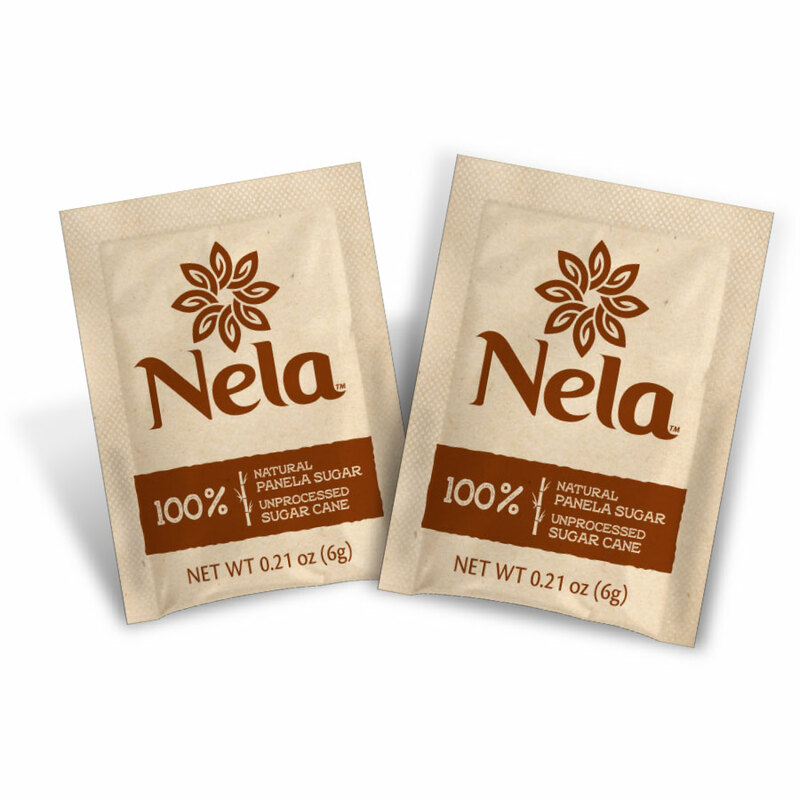 Nela's packets are also made with cañamo kraft paper to avoid the use of plastic. We also only use a two color scheme to use the minimum ink required. Made with 100% biodegradable cañamo paper, which means that if you want, you could put them in compost! 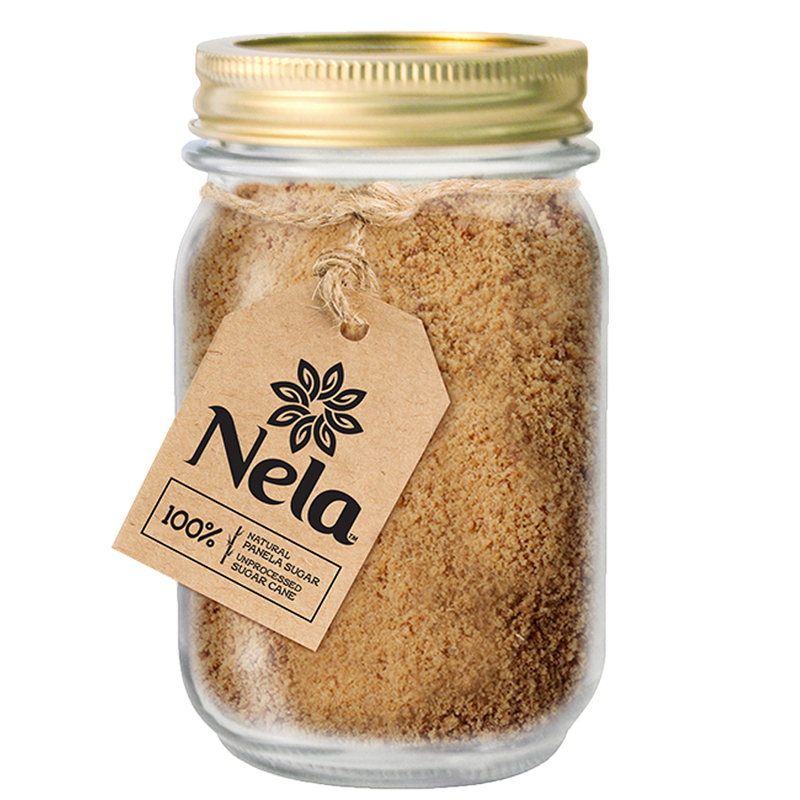 Made with recycled glass (that you can fill with more panela!) and recycled kraft paper tags.